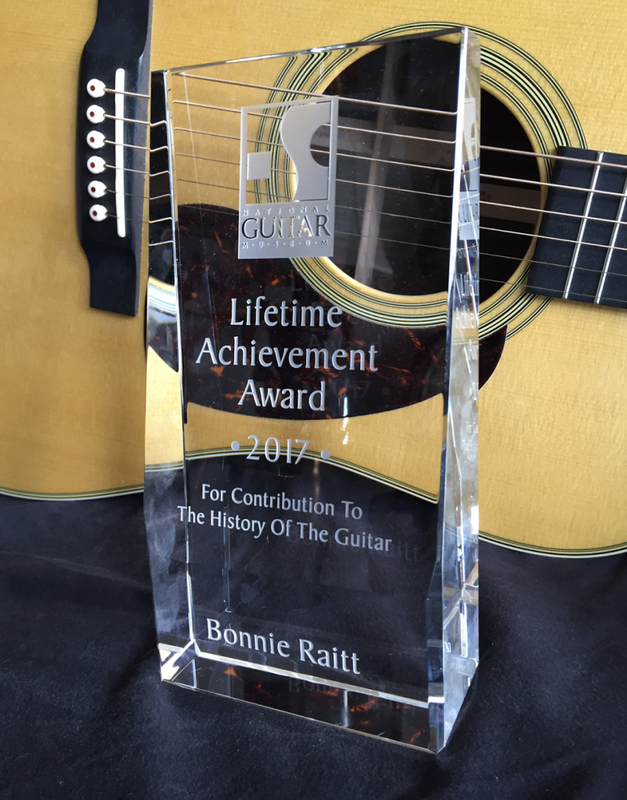 The National GUITAR Museum announced that Bonnie Raitt, one of the most accomplished guitarists of the past 50 years, will receive its annual Lifetime Achievement Award. Raitt is only the eighth recipient of the award. 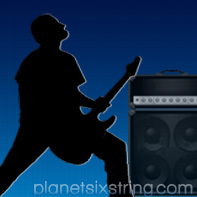 Raitt’s musicianship spans four decades of popular music, from gritty blues to chart-topping pop and rock. 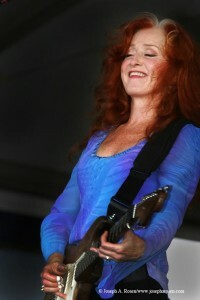 In addition to her stellar guitar playing, Raitt is known the world over for her singing, songwriting, and active support of notable causes. As a solo artist, she has received 10 Grammy Awards, reached multi-platinum album status, and released 20 albums—the most recent of which is “Dig In Deep.” She will be touring the United States this year with James Taylor & His All-Star Band.